The Egyptian unit of the global real estate advisor, Savills, is planning to generate $22 million (EGP 380.36 million) in sales from its first project in Egypt, One Zamalek. 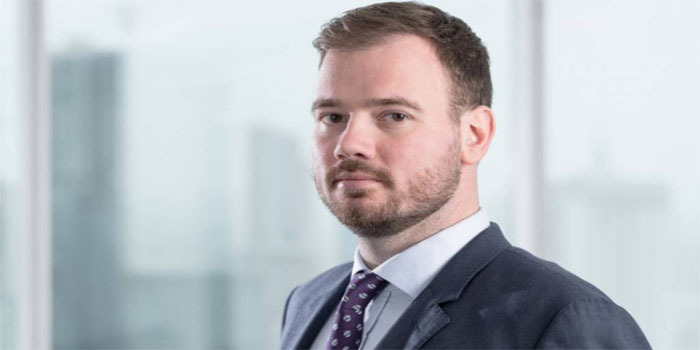 Savills Egypt is undertaking the management and marketing of the project for an entity operating in Egypt, the company’s head Catesby Langer-Paget told Mubasher on Wednesday. The top official refused to mention the name of such entity. One Zamalek includes 17 storeys, comprising 21 apartments and duplexes, with areas ranging from 225 square metres to 532 metres, Langer-Paget added. Zamalek is one of the fanciest districts in Egypt, which enjoys high demand from GCC investors, he added. As for Savills plan for the coming period, Langer-Paget revealed that the company would manage a commercial project in Sheikh Zayed City by the end of March. We are planning to showcase our potentials in the next six months, launching major commercial projects by year-end, Langer-Paget concluded. With 600 offices and 36,000 employees worldwide, Savills is one of the biggest real estate advisors around the globe.